Proview and Apple Settle: What Does It Say about IP and Rule of Law in China? According to the press reports, Apple and Proview have recently settled their dispute over ownership of the iPad mark for 60 million USD (See http://apnews.myway.com/article/20120702/D9VOHLB00.html). The news has even made it to the blogosophere (see http://www.chinahearsay.com/), and the iPad name is being assigned to Apple. 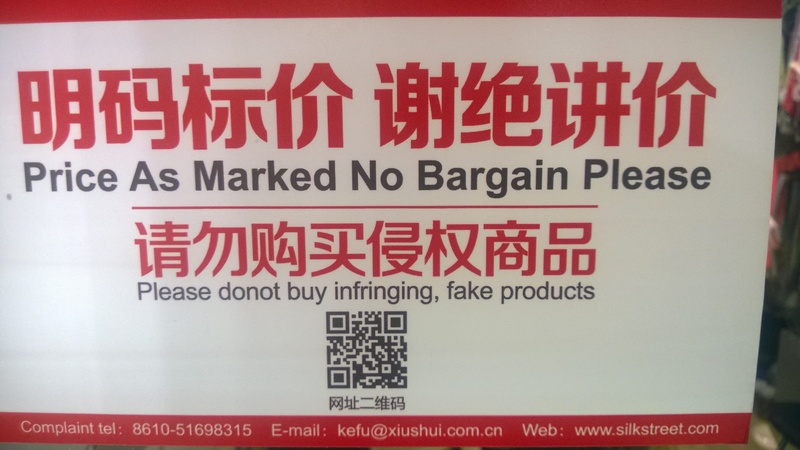 As the mainstream media in the United States continue to pick up on the few ongoing trademark disputes in China, the attention to foreign companies’ trademark troubles build. In an effort to have a constructive overview, the AP collected comments from a number of experts, including Professor Cohen. The article was published today and has been distributed by a number of outlets. We hope that there will be more productive and objective coverage like this.